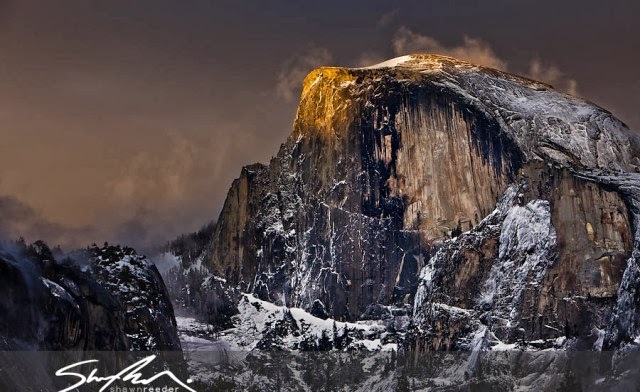 There are many great photographers who photograph Yosemite. We recently featured Shawn Reeder as one of the finest to visit this great place with a camera. I would also have to say that this time-lapse he put together of Yosemite is also one of the best you’ll watch. You can find Shawn on Twitter and Facebook. The Best 10 Places to See the Magnificent Northern Lights! now may I please head west for those wide open brilliant skies; I really wanna go! !